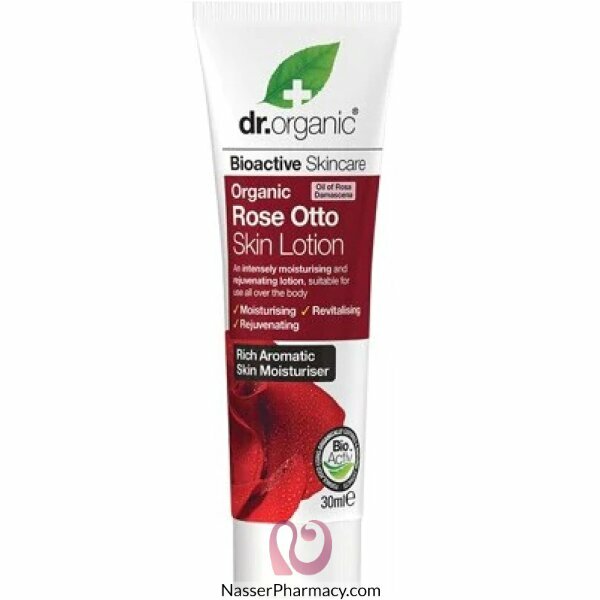 Bioactive Organic Rose Otto Oil is a rich hydrating and moisturizing essential oil with renowned skin toning and anti-aging properties. In combination with a proprietary blend of bioactive, natural and organic ingredients, this incredibly effective skin lotion directly absorbs into the skin’s epidermal surface to hydrate and rejuvenate, giving a healthy, more youthful appearance. Suitable for Vegans.